All the data points to the end of the love affair Chicagoans used to have with the automobile. Total number of miles driven-down; number of newly issued driver’s licenses for young people-down; alternative methods of transportation around town-up. A new report issued by the federally mandated Chicago Metropolitan Agency for Planning explored the issue of driving and cars in Chicago in order to prepare the city for the future and plan its budgets through the year 2050. 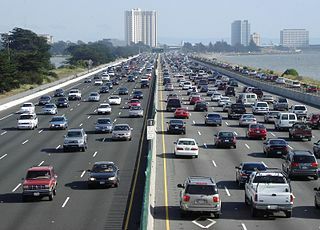 Head author of the report, Elizabeth Irvin, explained that, “After decades of persistent growth in commuting patterns, we seem to be at an inflection point.” She added that although we cant be certain that the trends we are seeing will be permanent, at least knowing those trends can enable us to discuss the issues and set priorities for spending. The most interesting news in the report is that over the last ten or more years the total number of vehicle miles driven is in decline. The other notable trend is the decline in the acquisition of driver’s licenses, especially among teens. In 1990 55 percent of teens had licenses. In 2014 that number dropped to 48 percent. 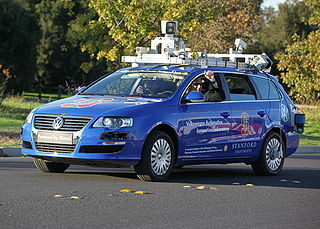 Stanford University driver-less car. Photo by Steve Jurvetson. In what appeared to be a response to the launch of a driver-less service by Uber in Pittsburgh, two aldermen in Chicago proposed an ordinance in the windy city to ban such self-driving vehicles. The ride-sharing taxi service, Uber, initiated a pilot program in which the general public in Pittsburgh could use self-driving vehicles as an alternative to the traditional driver-operated cars. The driver-less cars all had drivers as back-up if anything indeed went wrong. The proposal bans the operation of autonomous vehicles on any road, with a $500 fine for violations of the ordinance. A hearing date for the proposal has yet to be scheduled, but the ordinance would first have to make its way through the finance and transportation committee of the Chicago city council. Three years of steady negotiations between flight attendants and Southwest Airlines have ended as the two sides came to a tentative agreement. The Transport Workers Union of America Local 556, consisting of over 14,500 flight attendants, said they will not release the details of the agreement until the union’s executive board reviewed it, a necessary step before the agreement can be finalized. Over a year ago over 87 percent of flight attendants voted against a previous tentative agreement. Southwest’s largest hub is at Chicago’s Midway Airport, and has 1,800 flight attendants housed in the Chicago area. 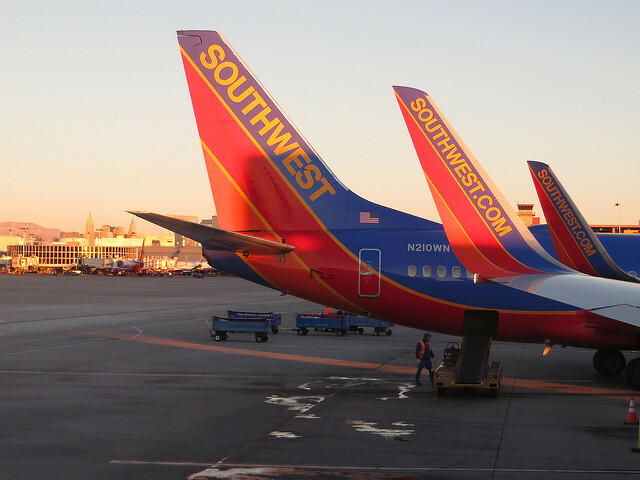 In the last few weeks Southwest has come to a tentative agreement with one of its labor unions three different times. All three agreements came after the departure of Randy Babbitt in late August. Babbitt was Southwest’s senior vice president of labor relations. The Chicago-based company which created the popular parlor game “Cards Against Humanity” is starting a new business. Blackbox is a shipping-fulfillment service for independent artists. Temkin has a brand new political board game, “Secret Hitler” which required a massive shipping effort just last week. With a budget of $1.5 million raised on Kickstarter, “Secret Hitler” was sent by FedEx via Blackbox from its warehouses in Illinois, New Jersey and California to about 34,000 customers. The cost of shipping using Blackbox is $5 per item plus 5% of the retail price to ship one item weighing one pound. That price includes everything, as well as customer service.